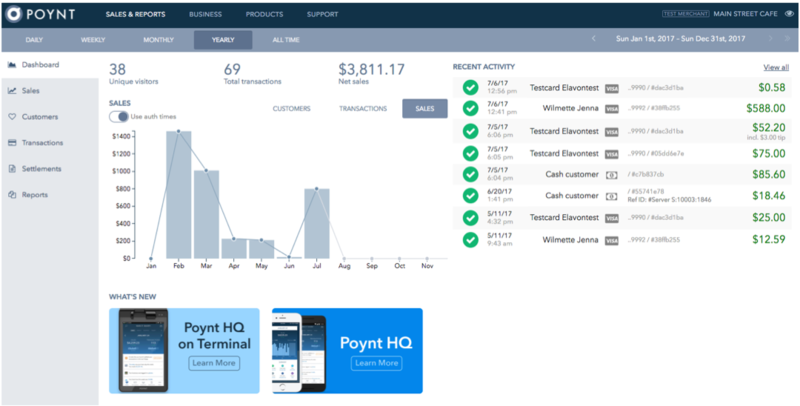 Upon visiting your Poynt HQ page, you’ll see along the top the ability to view Sales and Reports, Business details, manage your Products, and contact Support. Sales and Reports: Under the Sales and Reports tab on Poynt HQ, you have the ability to view dashboards, and run reports about your transactions, customers, items sold, and batches settled. 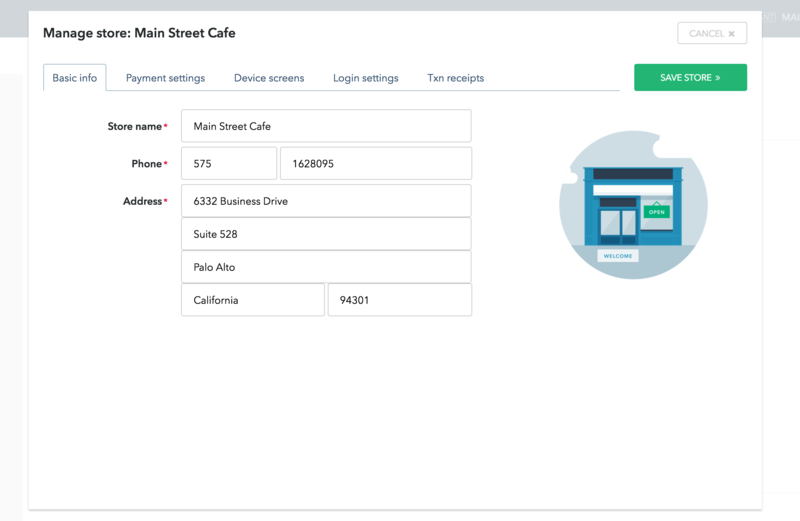 Business: Under the Business Settings, you have the ability to manage business settings, store settings, and manage your team using the terminal users and the web users tab. Products: Under the Products tab, you have the ability to add the products you sell to your Catalogs so that you may use those to build orders in the Register app. While you may create and manage Catalogs on your terminal, the Products Tab offers the unique ability to Bulk Upload products using a CSV file. 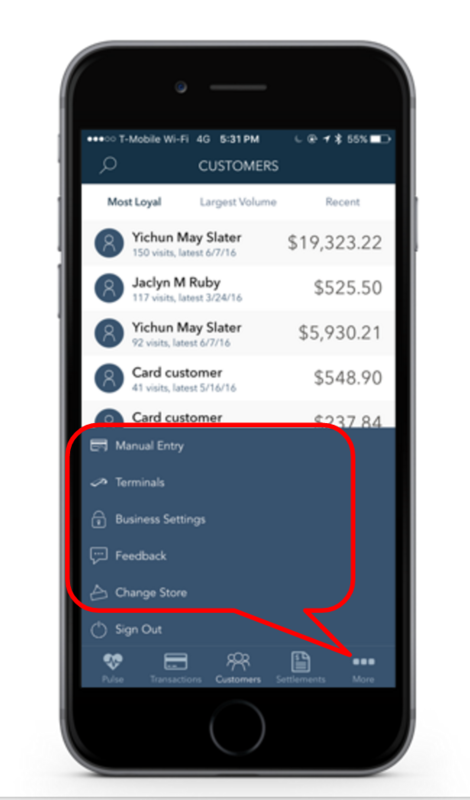 Manage Business settings allows you to update your business information, contact information, email preferences, and notifications. Email Settings – You can adjust the email settings toggles to determine whether you want to receive emails about the progress of your terminal while you’re waiting for it to arrive. You may also toggle on the setting to receive an email copy of the reports you generate on your Terminal or on your Poynt HQ web portal. Notifications – If you download the iOS or Android HQ mobile application, you can update how you receive notifications here. Payment Settings – Under payment settings the ability to allow customers to accept tips may be selected or deselected. You may also customize the prompted tip and whether it is a dollar amount or a percentage. Device Screens – Upload a custom image for both of the screens on the terminal. Login Settings – Under login settings you have the ability to enable the terminal to automatically sleep and set preferences for the terminal to automatically sign out. 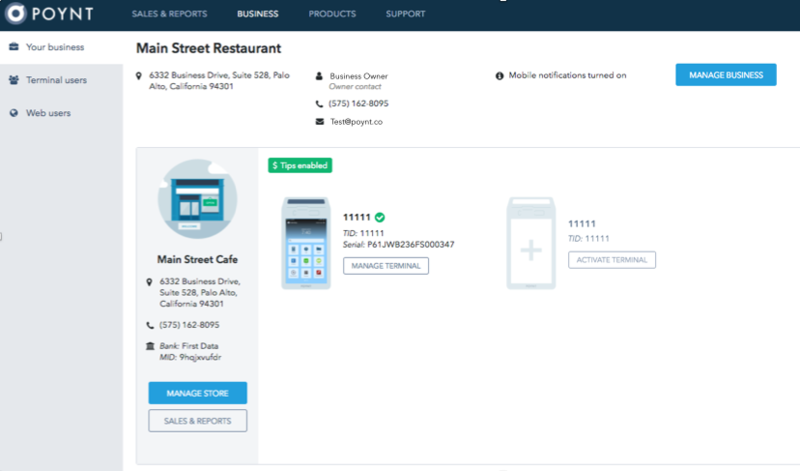 Transaction Receipts – Customize your store’s receipts with your business’ address and hours and social media handles. You may also toggle off any receipt type that you would like to hide during the customer checkout flow. A Remote control for your business. For merchants who want to stay connected, Poynt HQ App keeps you updated on your business no matter where you are. Run your business from anywhere. See how you are doing with a glance. 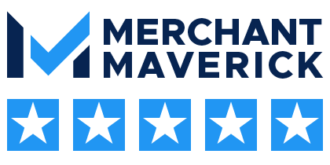 Manage transactions in real-time. View reports or contact Poynt support no matter where you are! Tapping on Transactions allows you to view and manage any specific transaction. You can view a list of all of your transactions or tap to view transactions in specific statuses. Tapping on a specific Transaction allows you to view additional details. Tap on the tabs to view different information about that transaction. Swipe up/down within the panel to see all the details. You can remotely manage your Settlements batches from HQ App – it works just the same as Settlements from your Poynt terminal or from Poynt.net web Settlements.